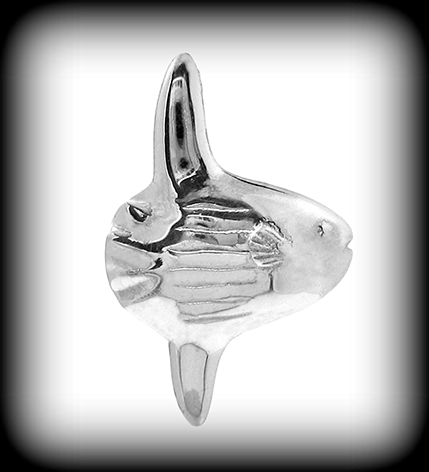 We created Baruna Silver to help you bring your diving dreams to life. All of the jewellery in the Baruna collection is made of sterling silver, preserving your memories forever. Collect your diving memories on Baruna Silver’s unique bracelet or keychain, and add a charm for every dream that comes true. Or choose our rubber necklace, and wear a Baruna Silver pendant close to your heart. Our exclusive collection is made by traditional Balinese silversmiths in Celuk, the heart of Bali. Every detail is handcrafted to create a unique treasure. Live the diving life. Live your dreams. Live Baruna Silver. Capped with a silver clasp, the Baruna Silver rubber cord is a stylish way to wear our pendants. Wear it as a necklace, or wrap it around your wrist or ankle to create a bracelet. Then, choose a pendant to adorn your cord. Our rubber cords measure either 2mm or 3mm in diameter. Collect our seven charms on your Baruna Silver bracelet. Or, use our rubber cord as a bracelet by wrapping it around your wrist. Our exclusive keychain also makes a beautiful gift, and is an excellent way to remember your diving experiences. Choose any of our charms to adorn your keychain. Make a memory every time you open your front door.